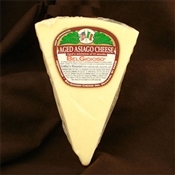 Aged at least five months, BelGioioso Asiago Cheese, a sweet and nutty cheese, has a wonderfully pronounced flavor that is perfect for snacking. A semi-hard table cheese, made from part skim milk, it is already shredded for your favorite recipes. 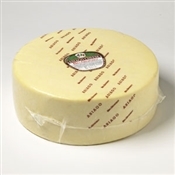 Aged at least five months, BelGioioso Asiago Cheese, a sweet and nutty cheese, has a wonderfully pronounced flavor that is perfect for snacking. 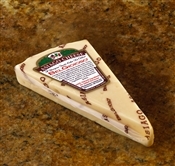 A semi-hard table cheese, made from part skim milk, it is easily shredded into your favorite recipes or served cubed with beer or a full-bodied red wine. 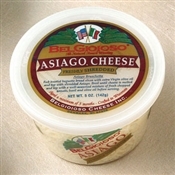 Aged at least five months, BelGioioso Asiago Cheese, a sweet, nutty cheese, has a wonderfully pronounced flavor that is perfect for snacking. 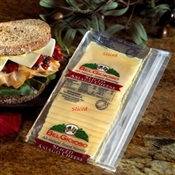 A semi-hard table cheese, made from part skim milk, it is already shredded for your favorite recipes. 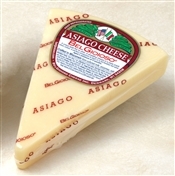 Aged at least five months, BelGioioso Asiago Cheese, a sweet and nutty cheese, has a wonderfully pronounced flavor that is perfect for snacking. 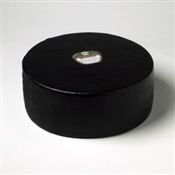 A semi-hard table cheese, made from part skim milk, it is easily shredded into your favorite recipes or served cubed with beer or a full-bodied red wine. 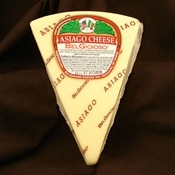 Aged at least five months, BelGioioso Asiago Cheese, a sweet and nutty cheese, has a wonderfully pronounced flavor that is perfect for snacking. A semi-hard table cheese,made from part skim milk, it is easily shredded into your favorite recipes or served cubed with beer or a full-bodied red wine.